Book one of the most famous Northern Cape Bands, "Manne Band", there musicians together with Rock & Roll music out of the 60', 70's & 80's with Nico Greef on Lead Guitar, Andre van der Merwe on Acoustic Guitar and Pieter Le Roux on Bass.Die Manne will entertain guest at your Birtday Parties, Business get together's, Private Functions, Batchelors and many more at the venue were ever in the Western Cape and more. "Die Manne Orkes" brings the best out of every person on the dance floor, with years of experience and som of the best vocalist in English and Afrikaans music. 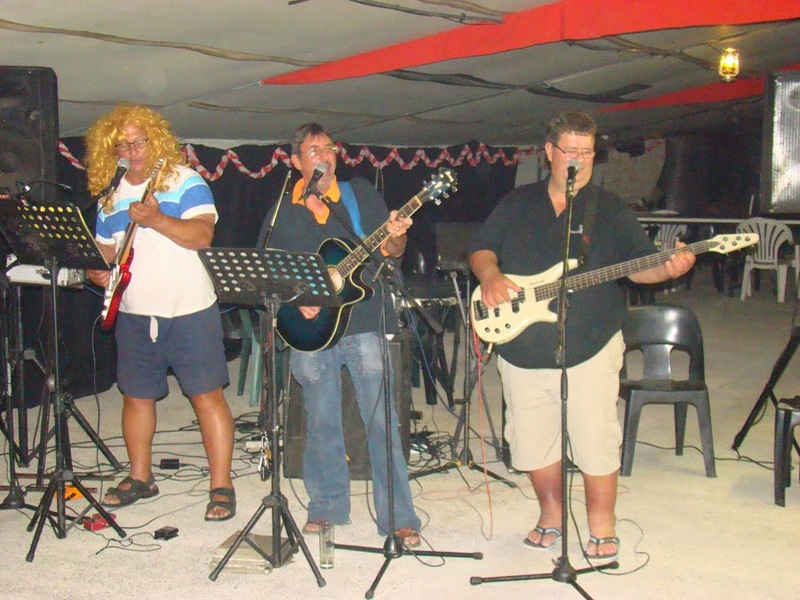 Renier Ossthuizen and "Die Manne"